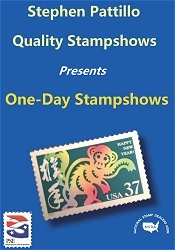 Shop for Stamps!Stamps from Abu Dhabi to Zululand, and plenty of United States. No matter what you are looking for, you have a good chance of finding something exciting for your collection here! 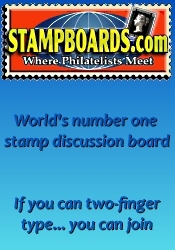 We Buy StampsWe are looking to buy just about all intermediate to advanced worldwide stamp estates and collections including unused US postage stamps, old letters and correspondence.